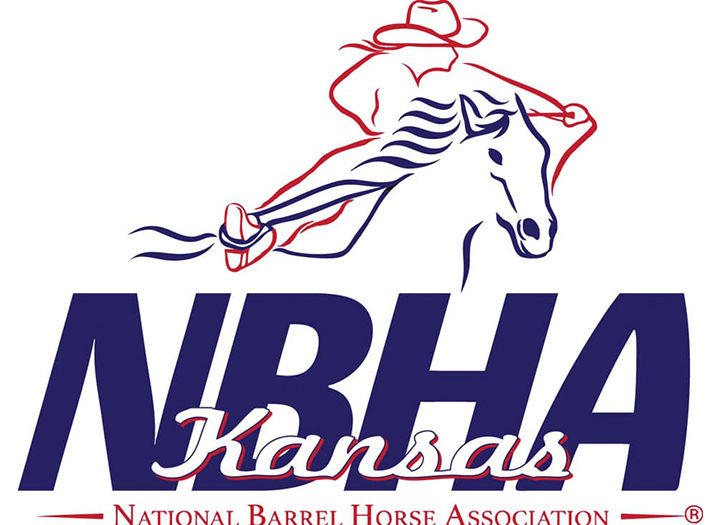 The Kansas National Barrel Horse Association will host a Multi District Show at the Kansas State Fairgrounds. 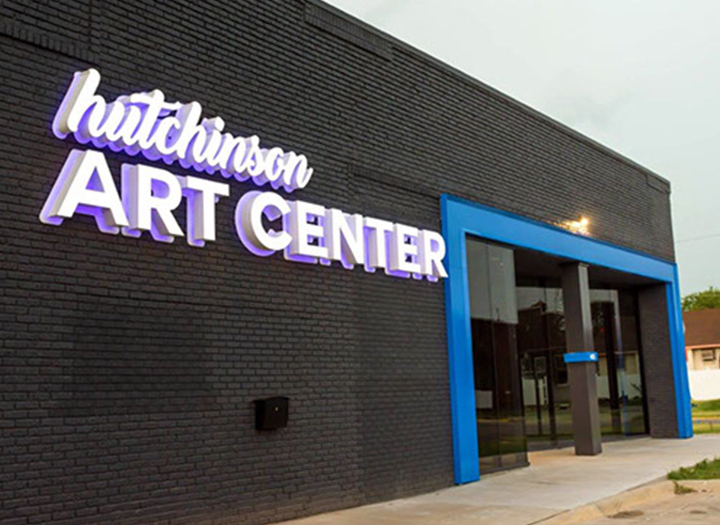 Hutchinson, Kansas has something for everyone. 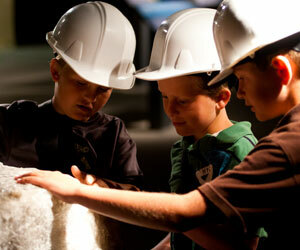 With family-friendly events happening throughout the year, we regularly host visitors from across Kansas and the surrounding states. 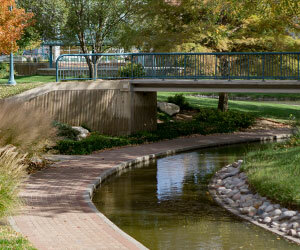 Stop by monthly to check out our calendar of events and plan your family’s next trip to Hutchinson. Hutchinson Symphony Concert - Simply Magnificent!